By effectively integrating institutional and workplace learning, the Ergo Business Development Academy's apprenticeship and learnership opportunities prepare you for a rewarding career ahead in the industry of your choice. If you seek professional training in engineering, metallurgy and mining, we can help you in a real and meaningful way. EBDA has been serving the needs of aspiring trade apprentices, learners and job seekers successfully for some time now. What can EBDA's apprenticeship program do for you? 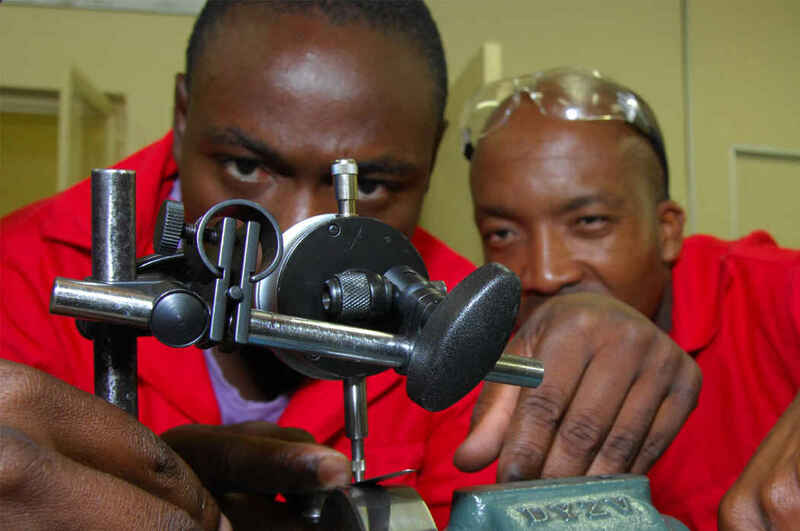 Did you know that the apprenticeship system of training has been acknowledged as the one of the best ways to learn, not just in South Africa but the world over? Apprenticeship training and development in engineering, trades and IT can give you a competitive edge in the job market and assure an attractive compensation package as well. A majority of your time as an apprentice will be spent in learning and honing practical skills under the supervision of a qualified tradesperson. The rest will be devoted to gaining a better understanding of the technical and theoretical aspects of your chosen trade. At the end of your apprenticeship at EBDA (governed by the sections 13 – 29 of the Manpower Training Act 56 of 1981), you'll benefit from a nationally-recognized qualification - National Certificate in Engineering at an NQF level 3 or 4. Section 26d RPL trade test: This applies to learners wishing to leverage the Recognition of Prior Learning (RPL) methodology. If you have sufficient work experience in the relevant engineering field, you can undergo an assessment, challenge yourself and get the qualification you seek. A record of service or a letter from your employer attesting your work experience, is required. What if you don't qualify for an apprenticeship? 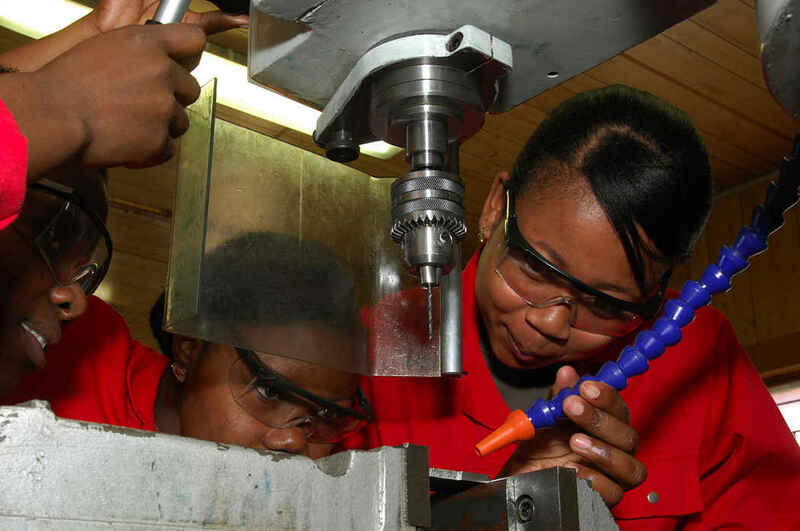 The minimum entry requirement for both learnership and apprenticeship in South Africa is Math and Science at Grade 12 level, while competence in these subjects at Grade 11 level is also accepted by some companies. If you don’t qualify to do an apprenticeship, the next step is to enroll in N-courses relevant to your particular field. Click here if you need information on N-Courses or the enrolment process. Qualified for a South Africa apprenticeship? Then, a smart way to improve your professional profile would be to sign up for a learnership. Registered with the SAQA (South African Qualifications Authority), a learnership program at our accredited academy awards you with a qualification that is recognized nationally in the trade and commerce industries. It is a mark of your occupational competence and an excellent selling point when you're seeking employment or even starting your own business. 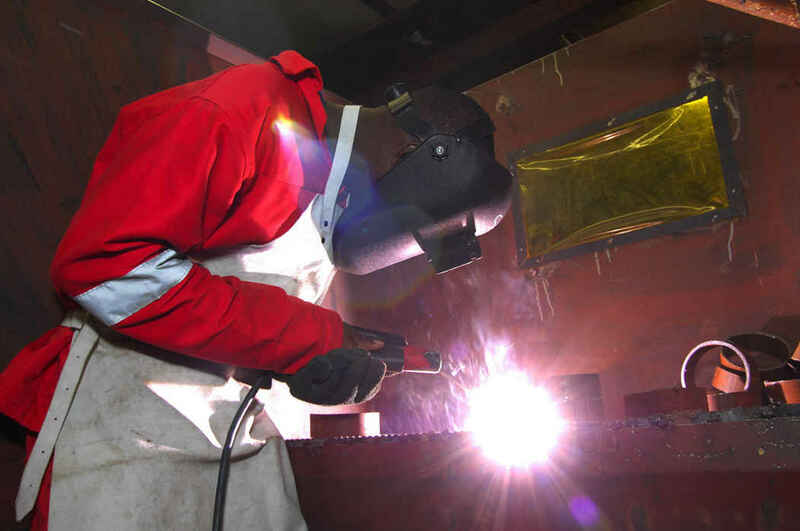 Our learnership programs are offered at NQF levels 2 to 4, and conclude in section 26d trade tests in fabrication, electrical, millwrights, fitting and machining, motor mechanics and rigging and ropemen. Sign up today, and pave the way for a bright professional future!